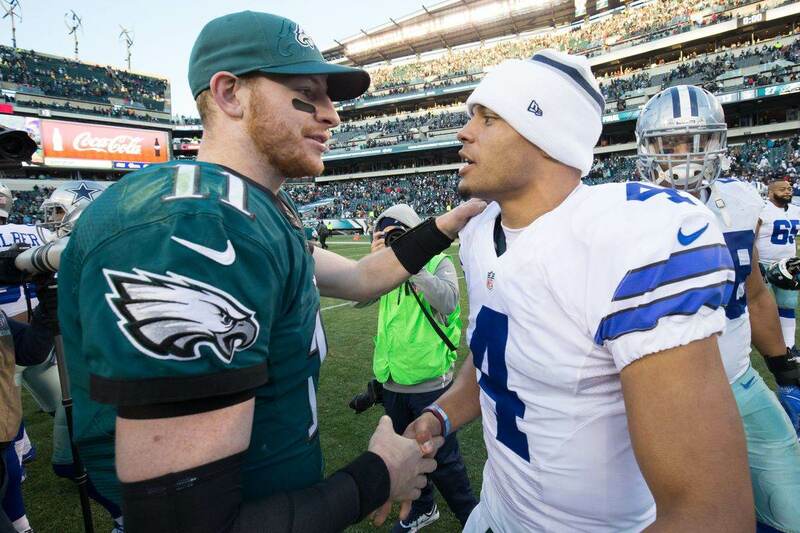 The Dallas Cowboys and the rest of the NFL have finalized their 53-man rosters for now. The keywords here are "for now", because rosters are never quite finalized and are churned quite a bit throughout the season. But, I want to focus on the Cowboys 53-man roster and the unexpected moves that were made in order to get to this point. I don't know about you, but I was really curious about the moves that would have to be made in order to get down to 53 for the Cowboys. The majority of the moves made I pretty much saw coming, but there were some that completely caught me off guard. If you continue to read below, you will see the top 5 unexpected moves Dallas made that I didn't see coming. Throughout the majority of the off-season the Dallas Cowboys coaching staff was insistent they were comfortable with Kellen Moore as their backup QB heading into the 2017 season. But, with the the unforeseen emergence of Cooper Rush and Moore's poor performance in preseason, things have changed. Shockingly, Kellen Moore was one of the roster cuts made to complete the Cowboys 53-man roster this weekend. 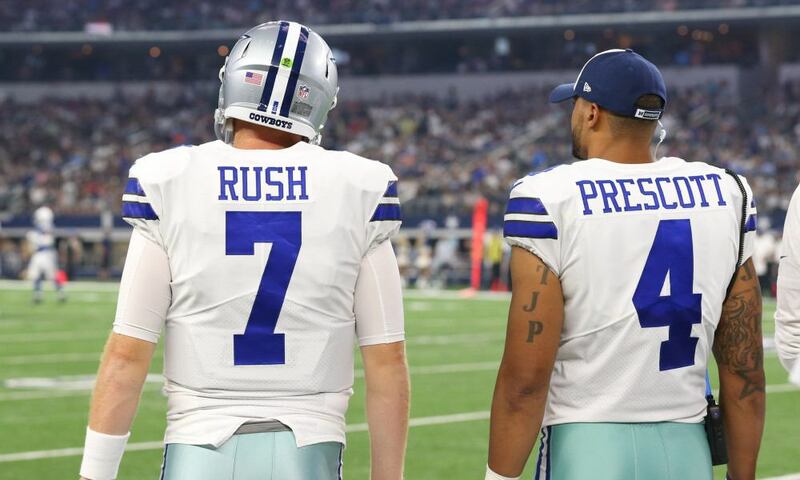 I it say was shocking because owner/general manager Jerry Jones stated not over a week ago that the Cowboys would keep 3 QBs on their 53-man roster. But if you watched Moore's performance throughout the preseason, it shouldn't come to that much of a surprise. The Cowboys are expected to bring back Kellen Moore in some capacity at some point, either on the practice squad or the active roster. Rumors are it could be when Rico Gathers is placed on IR while he continues to recover from a concussion or he could take Anthony Hitchens spot if he is placed on IR. Regardless, the fact the Cowboys were willing to risk losing Kellen Moore by releasing him was arguably one of the biggest surprises made this weekend. If the decision to release Kellen Moore wasn't the biggest surprise, then cutting defensive tackle Cedric Thornton might just be. Thorton was the Cowboys big-money free agent signing last off-season in 2016, but could never find his footing here in Dallas. Despite the amount of money he is making, the organization wasn't afraid to cut ties. Thorton's roster spot was needed to make a place for Brian Price, who was awarded to the Cowboys off of waivers. Price is more of a space eating DT and spent the majority of last season on the Green Bay Packers practice squad. The Cowboys seem to like Price's upside, which made Thornton expendable. Unfortunately, Thorton's poor play resulted in him not making the final Cowboys 53-man roster. 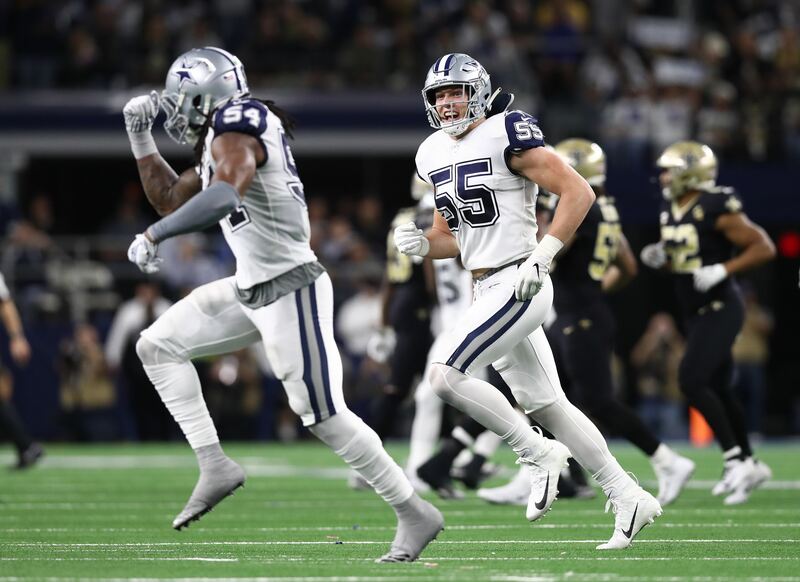 The Dallas Cowboys have quite a few concerns surrounding their linebacker position, which is why they probably decided to trade for a LB in the first place. 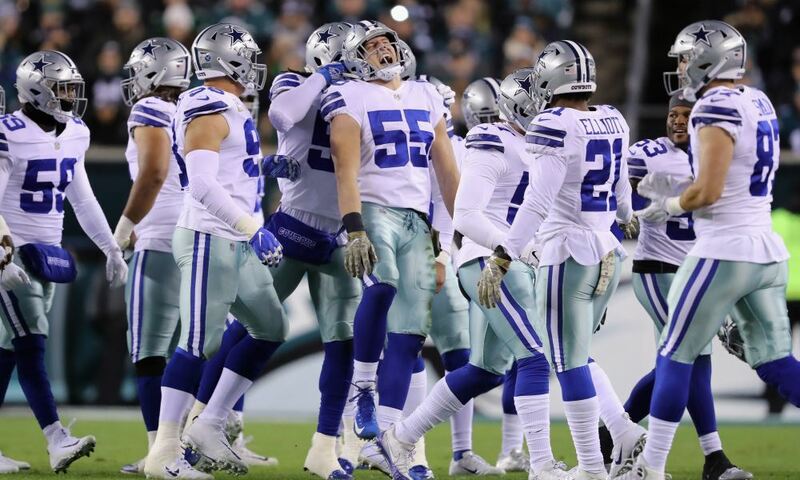 Damien Wilson still faces a possible suspension, Jaylon Smith still needs little more time before he's ready, Justin Durant is an aging player with injury concerns, and Anthony Hitchens will be out approximately eight weeks. After already being awarded a Green Bay Packer off of the waiver wire (see above), the Cowboys decided one player wasn't enough and worked out a trade for LB Jayrone Elliott. Elliott looks more like a tweeter LB/DE, much like Kyle Wilber, but he will add much needed depth to the position. It was a good move to make and only cost the Cowboys a seventh round draft pick in 2018. The Dallas Cowboys seemed to have plenty of depth at the cornerback position before roster cuts were made. But, they decided to bring in a veteran CB by trading with the Cincinnati Bengals for Ben Benwikere. Benwikere has bounced around the league a little, but can play in the slot or the outside, giving the Cowboys both experience and depth. This trade was likely made in order to have some insurance in case their young CBs take a little while getting up to speed. They missed some valuable time to gain experience due to injuries, which made veteran experience a little bit of a concern. Once the Cowboys get a better feel of how their young CBs are able to hold up, Benwikere's time with the team may come to an end. Players returning from their suspensions will need a roster spot and he might be the low man on the totem pole. It may just be me, but I was surprised that the Dallas Cowboys decided to keep Byron Bell over Emmett Cleary when roster cuts were made. Both players are similar in that they can both play guard and tackle, but I thought Cleary had the slight edge because he had been in the system a little longer. Of course, Byron Bell is the more experienced of the two players. He has started at both guard and tackle in the NFL and might be the more reliable at this point. I think he is probably best suited to play inside at OG, which might be why he made the Cowboys 53-man roster over Cleary. If Jonathan Cooper doesn't pan out at LG, the next man that might be Byron Bell. What are your unexpected moves the Dallas Cowboys made to complete their 53-man roster?